Mark Cuban is an investor in many startups.But there’s a sure way not to get his money. 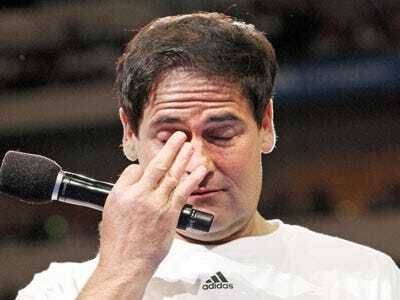 Cuban was dumbfounded by the arrogance. Nothing against Peter, he is a great investor. But the arrogance and ridiculousness of the kid who sent it is through the roof.